The Cheltenham Festival is the biggest meeting anywhere in the world in National Hunt racing as the whole season builds up towards the four the days at the Gloucestershire racecourse. The best horses in their respective divisions clash, often for the very first time. Here’s a look at all the numbers, facts and figures on the festival, which takes place annually in March. There are two races at the Cheltenham Festival which are exclusive to amateur riders. The first features on day one and is the National Hunt Challenge Cup which takes place over the four miles. This is the longest race of the week and the horses that do well in this contest tend to then go on to the Grand National at Aintree a month later, as they will have proven their stamina. The second amateur riders contest is the Foxhunter Chase. This is generally regarded as the amateur Gold Cup and it is scheduled to take place straight after the Cheltenham Gold Cup. Pacha Du Polder has won this race twice in the last two years. 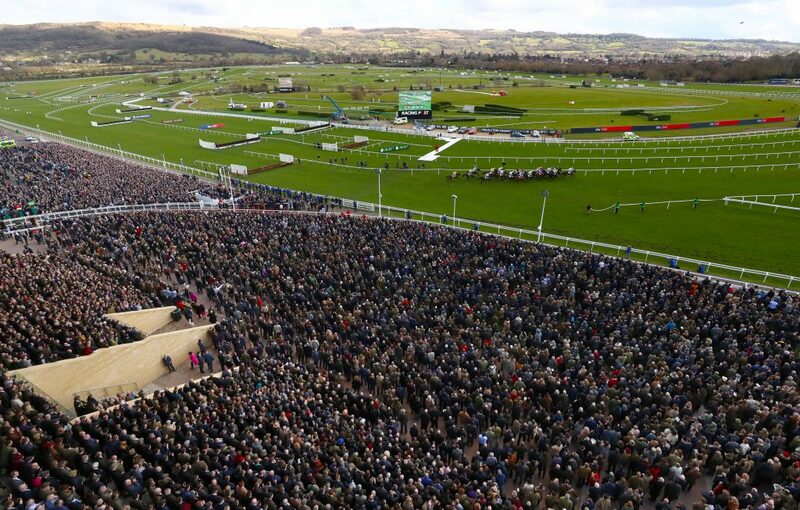 At the 2018 Cheltenham Festrival, 262,637 racegoers attended the meeting across the four days, with Cheltenham Gold Cup day attracting the biggest crowd as 70,684 were there in attendance in what was a sell-out at the course. The 2018 meeting broke history for its numbers and as the popularity of the festival continues to rise, organisers will be confident that they can improve on the total crowd even further in 2019. There are four Championship races at the Cheltenham Festival, one of which takes place on each day of the meeting. The Champion Hurdle, run over two miles, takes place on the Tuesday and is the leading hurdle race in the sport. On day two, the Queen Mother Champion Chase takes centre stage. This is a two-mile contest over fences where the runners go at a fast speed from the off, making it one of the most fascinating races of the week. On the Thursday, the Stayers’ Hurdle is the highlight, where stamina is the key for the best hurdlers in this division. Finally, the meeting comes to an end on the Friday with the Cheltenham Gold Cup taking place. This is the most prestigious race in National Hunt racing and has been won by some of the greats in the sport, including Arkle, Desert Orchid and Kauto Star. Ante-post betting for these Championship races tends to be available all year round. In 2015 the Cheltenham Festival moved from a three-day meeting to four days. This meant there were four new races added to the schedule. Since then, more races have been included, taking the tally up to 28. The newest race at the festival is the Mares’ Novices’ Hurdle, which was inaugurated in 2016 and has been won every year by Willie Mullins so far. In 1987 Gee Armytage became the first female jockey to ride a winner at the festival when she won the Kim Muir Challenge Cup on board The Ellier for trainer Nigel Tinkler. Armytage then followed that up, the following day, with her second victory in the Mildmay of Flete Challenge Cup with Gee-A. There are now a number of female jockeys who feature across the meeting, including in the Cheltenham Gold Cup where Lizzie Kelly rode Tea For Two at the 2018 festival. Irish jockey Ruby Walsh leads the pack with the most winners in history as a rider at the festival with 58. That number could be much higher had he not got injured during the 2018 meeting. Walsh has been the top jockey at the meeting on 11 different occasions. In 2009 he broke the record for the most winners at one festival with seven, while in 2016 he matched that tally again after another great week. The Irishman landed his first festival winner on board Alexander Banquet in the Champion Bumper in 1998 and since then he has gone on to establish himself as one of the best jockeys in the history of National Hunt racing. Walsh has won the Gold Cup on two occasions – both of those successes came when he partnered Kauto Star to victory. 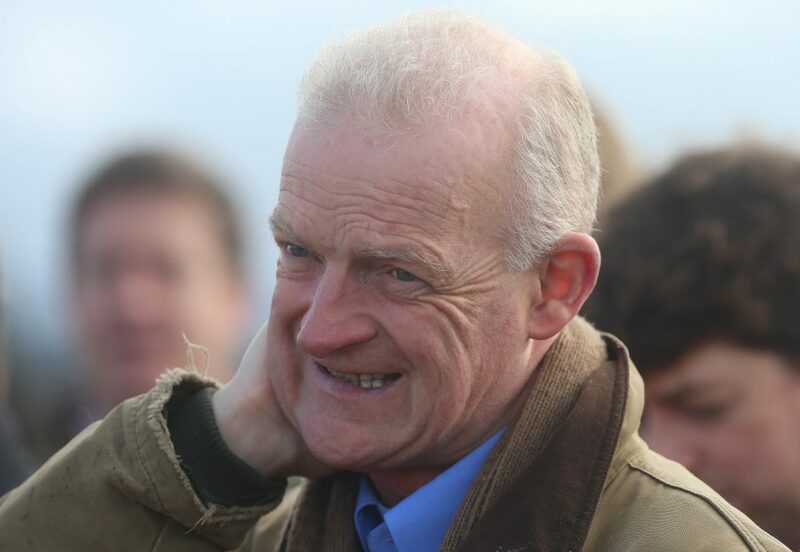 Mullins became the all-time leading trainer at the Cheltenham Festival in 2018. He achieved the feat following Laurina’s victory in the Mares’ Novices’ Hurdle on day three of the meeting. Mullins arguably possesses the best stable of horses in National Hunt racing today and is a trainer that punters like to follow in the horse racing betting. He has managed to form a fantastic partnership with Walsh, which has helped the pair dominate some of the leading races over the last 10 years. With so much depth in his ranks today, it does look like Mullins should continue to build on his total over the upcoming festivals. Not far behind Mullins in the all-time leading trainer list is Nicky Henderson. The British based trainer has held a licence since 1985 and has won just about every leading race in the sport. One of his horses which stands out for having so much success at the meeting is Sprinter Sacre. In 2013 he won his first Queen Mother Champion Chase. However, a heart problem prevented him from dominating this contest over the next two years. Henderson, though, never gave up on the horse and they produced one of the best moments in the history of the festival in 2016 to win the leading 2m chase to the delight of the crowd who were there that day. At the 2018 meeting, there was a record amount of prize money on offer at £4.6 million across the week, making it the most lucrative National Hunt meeting in the sport. In the Cheltenham Gold Cup, the Blue Riband event of the week, £625,000 was up for grabs. The winner Native River earned £369,821.92 for his connections as he just edged out the favourite Might Bite in a close finish to the 3m2f contest. With the sport and meeting in great shape, there is sure to be a new record to be broken in 2019 and beyond at the festival at Cheltenham.